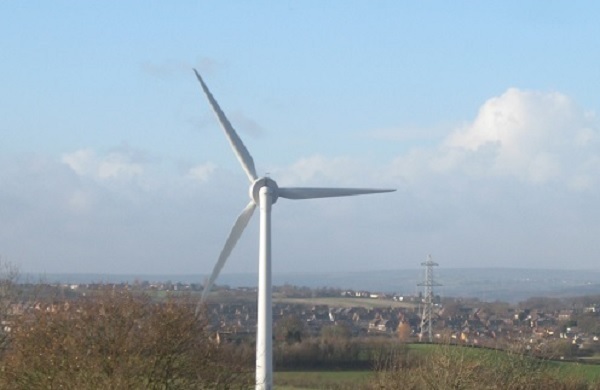 Energy Prospects and Four Winds, both co-operatives, worked together to develop co-operatively owned wind turbines on former coal mining sites, with the aim of bringing benefit to the local communities. During the summer of 2014 a successful share offer raised £3.4m from 845 new members to finance two 500KW wind turbines. The first turbine started generating electricity in December 2014 the second in June 2015. Energy Prospects also had options to develop two additional sites, Yorkshire Main, near Doncaster in South Yorkshire and Riccall, near Selby in North Yorkshire. Unfortunately, the planning application for the Riccall turbine was turned down by the local planning authority and then at appeal, so this project is no longer being pursued. 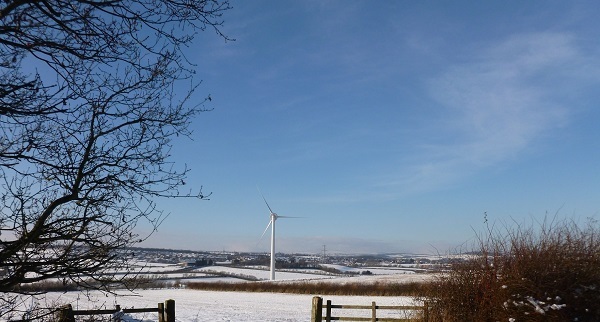 The decision on the planning application for the Yorkshire Main turbine was delayed for many months. At the end of May 2017, planning consent was given. Energy Prospects is now commencing the post-planning phase of the project. At this stage, it is not clear what the construction timetable will be and hence when the turbine will start to generate. It is likely that additional finance will need to be raised to construct the turbine, possibly through a community share offer.